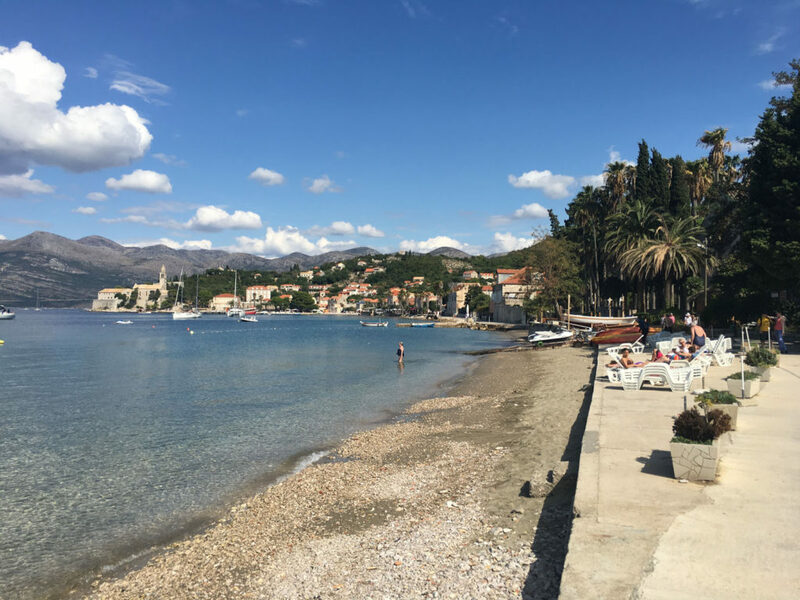 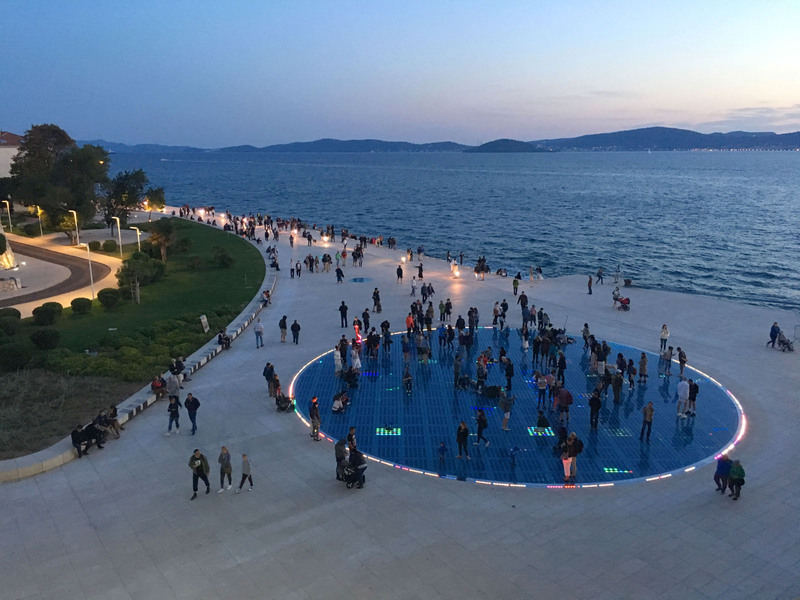 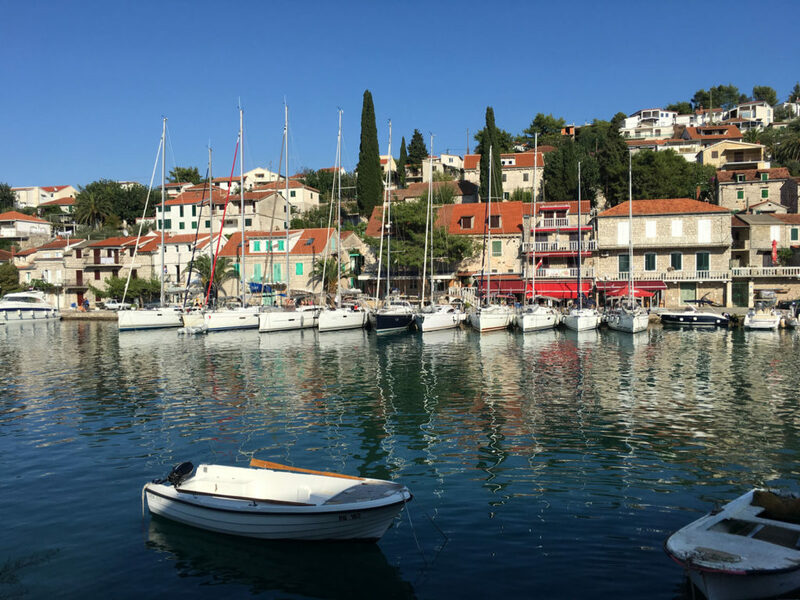 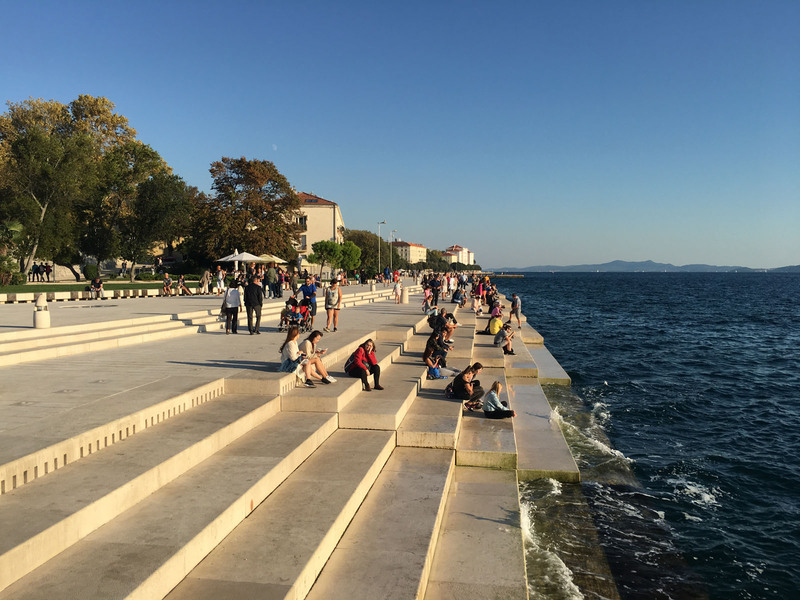 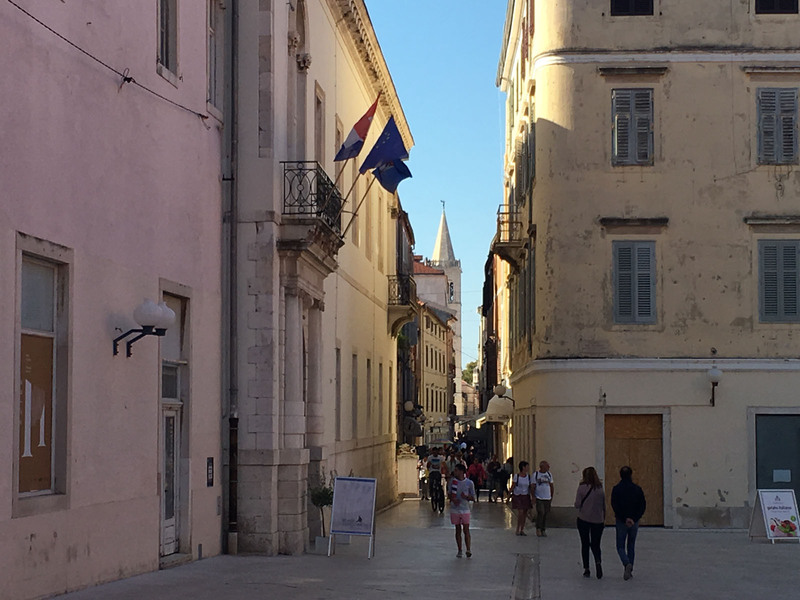 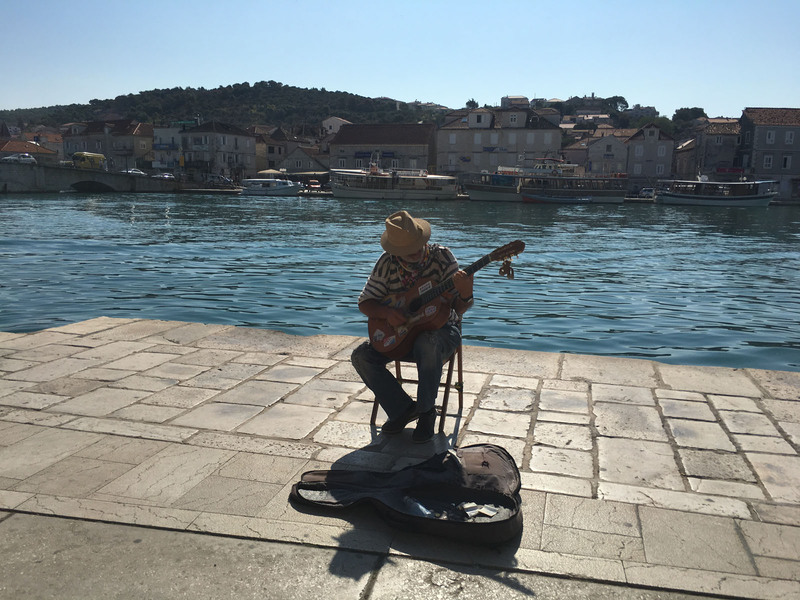 Croatia … the next Riviera? 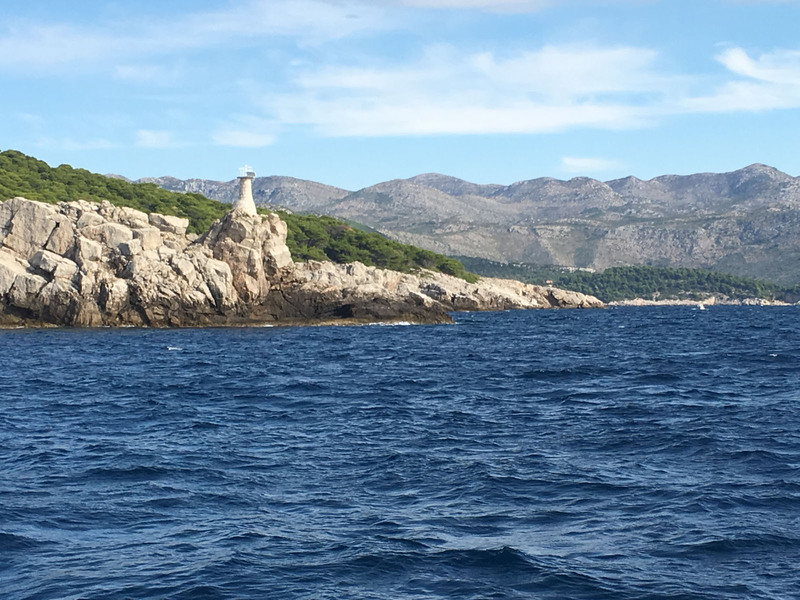 Croatia … is special, imagine gorgeous coastline, beautiful ports, fantastic wines, fresh seafood, mountains to explore, historic landmarks and nature parks, awaiting your discovery. 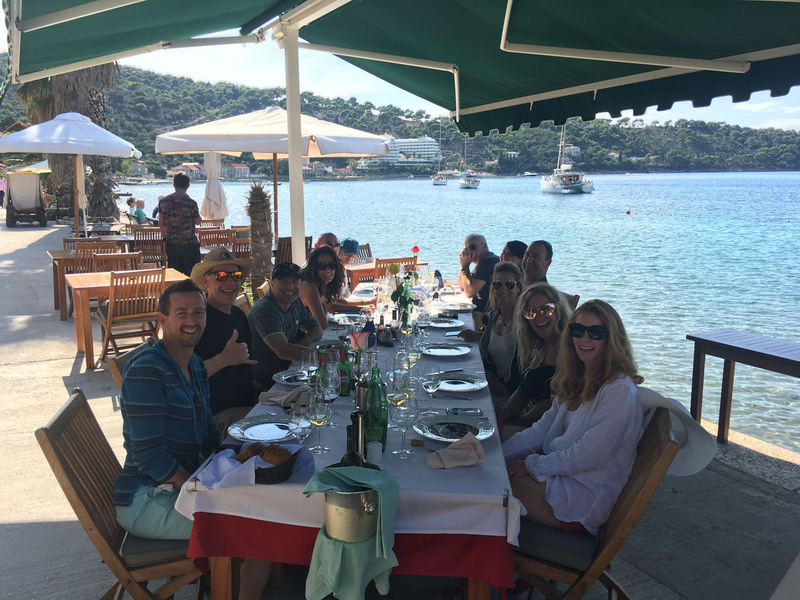 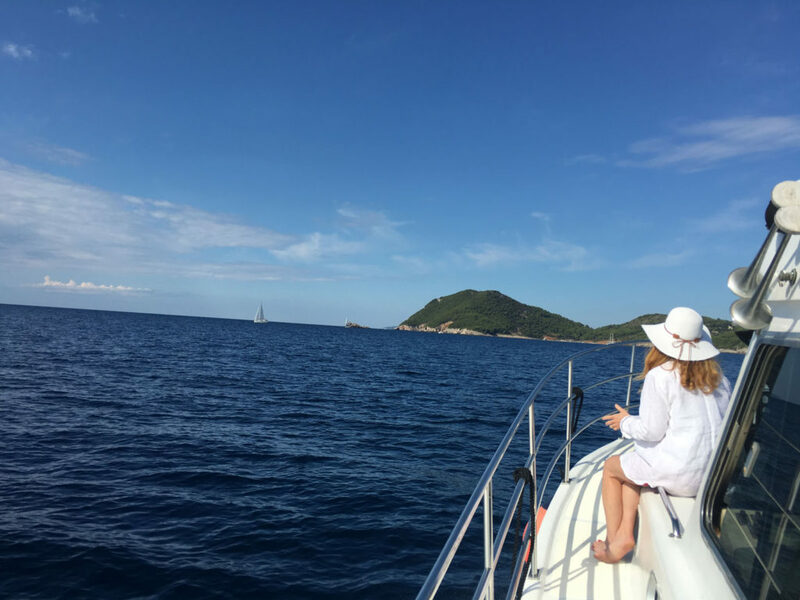 Board a cruise ship from Italy, or charter your own luxury yacht, to explore the spectacular Dalmatian Coast, as beautiful as the French Riviera or the Italian coast, at less cost, with far fewer people. 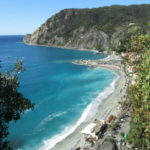 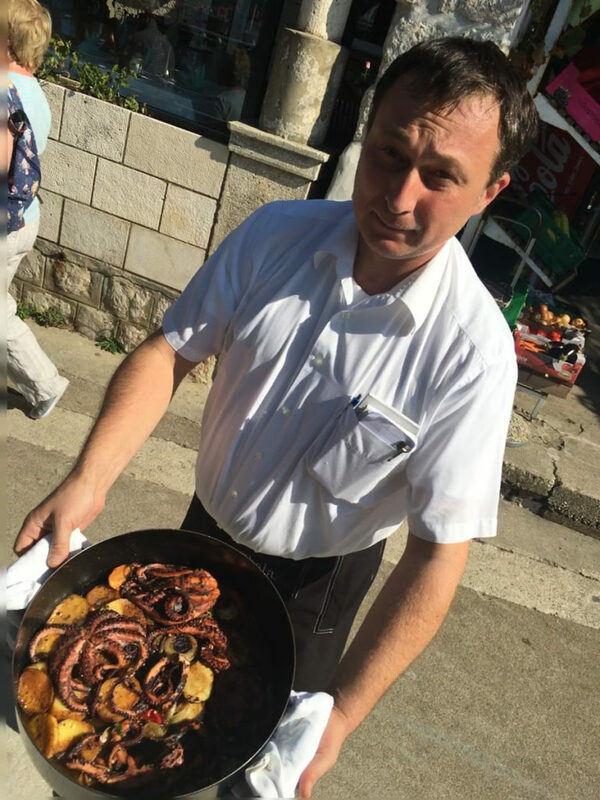 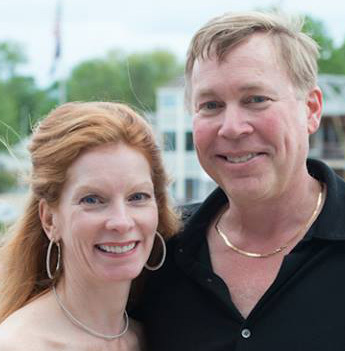 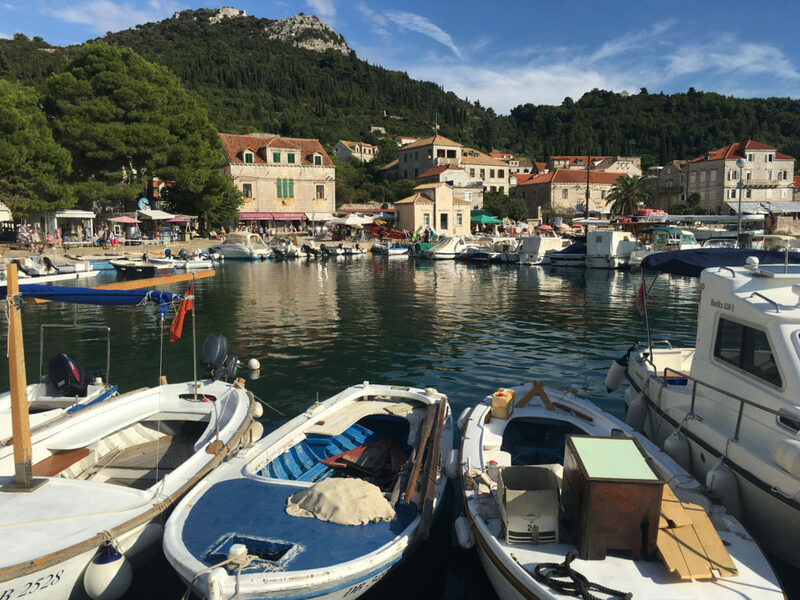 Visit authentic coastal cities and meet genuine locals who love their country, and share generously their delicious cuisine, their under-rated wines, and their historic landmarks. 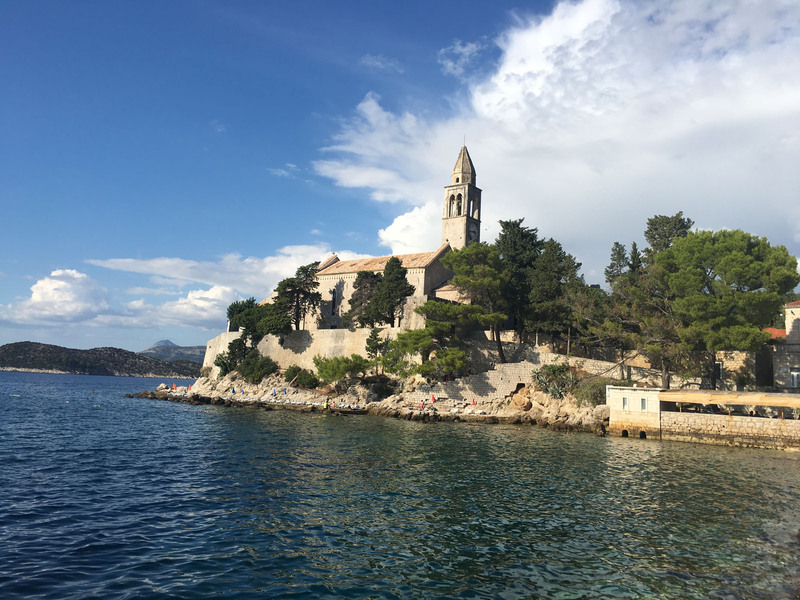 Croatia is on the eastern Dalmatian coast, bordering Slovenia and Hungary to the north and east, Bosnia Herzegovinian and Montenegro to the south and east. 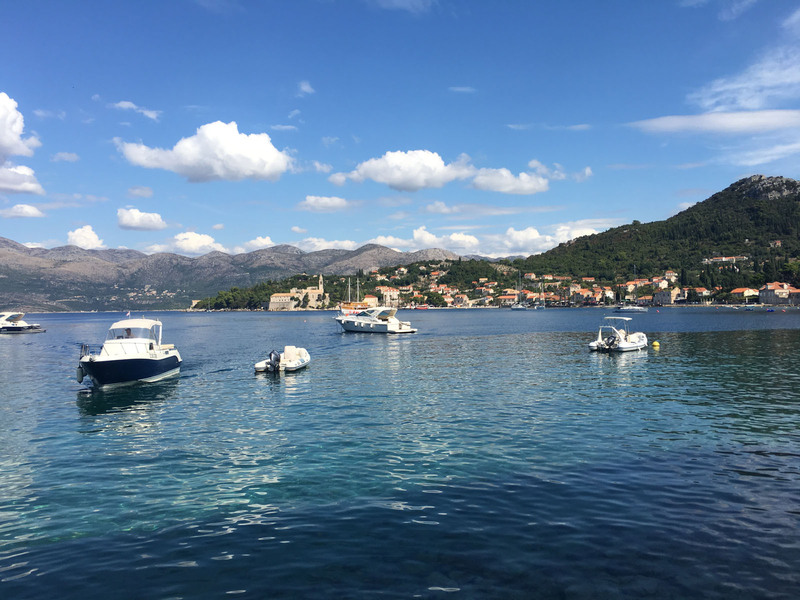 Croatia’s greatest asset is its 1,104 miles of coastline along the stunning Adriatic, and 1,246 outlying islands with stunning beaches and caves. 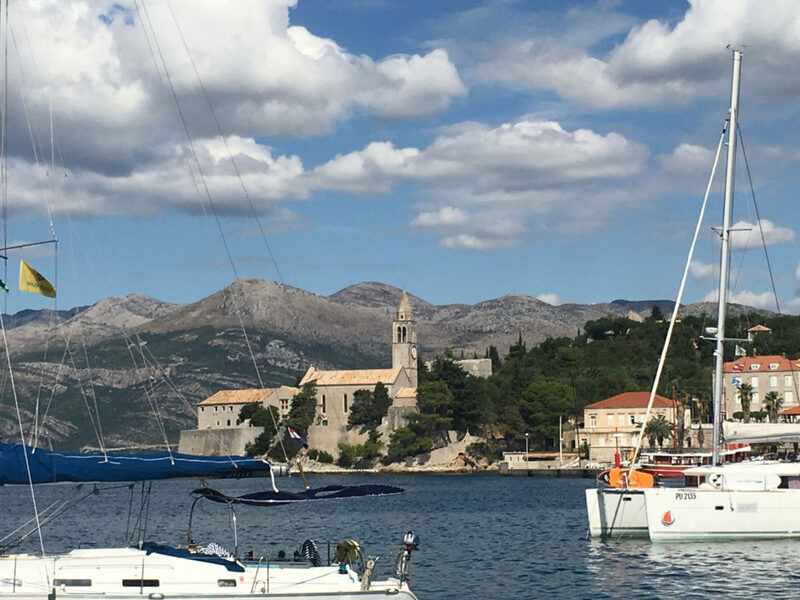 Croatia’s best port cities to explore include Dubrovnik, Split, Hvar, Trogir, and Zadar. 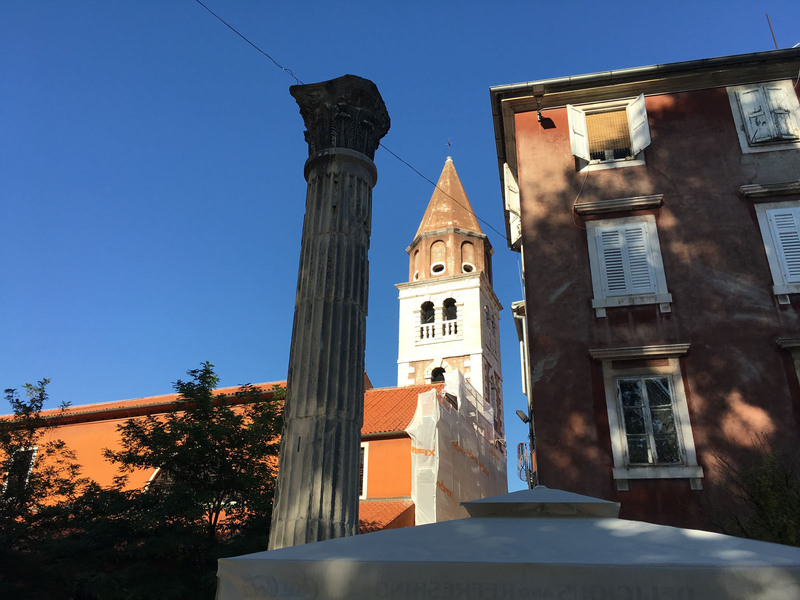 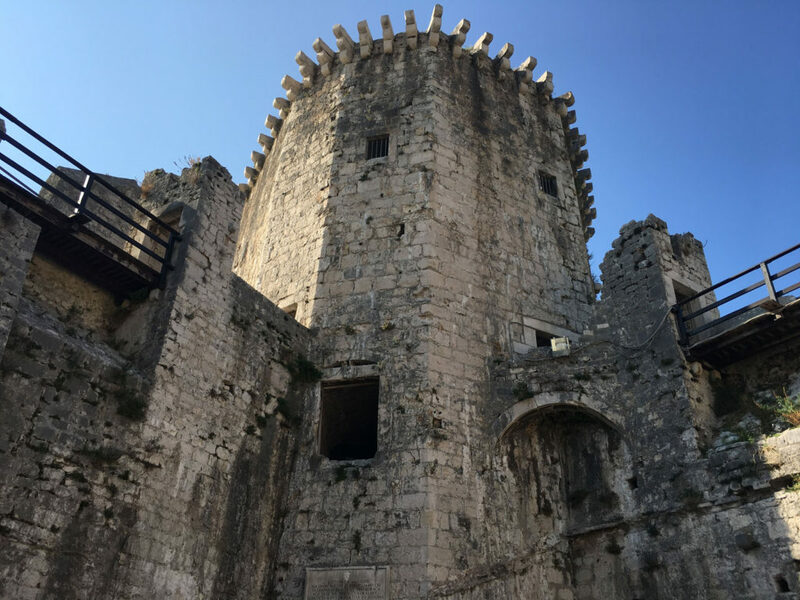 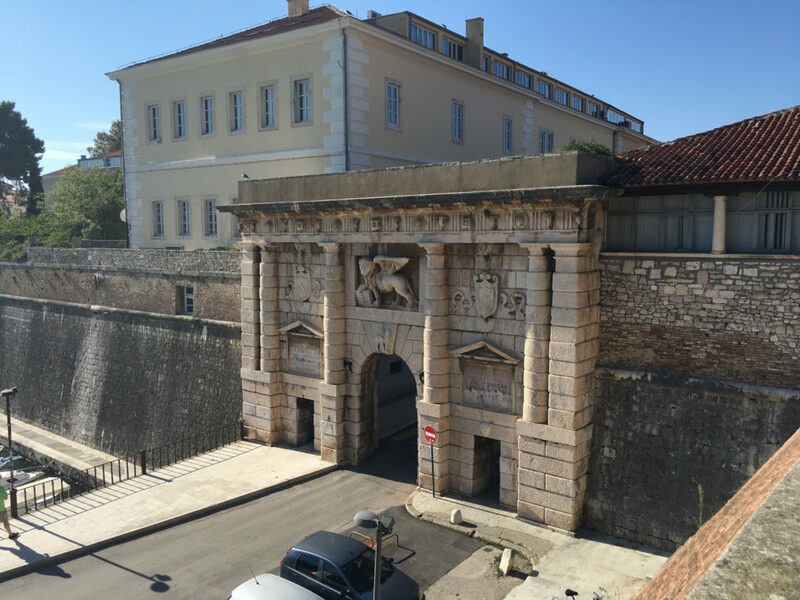 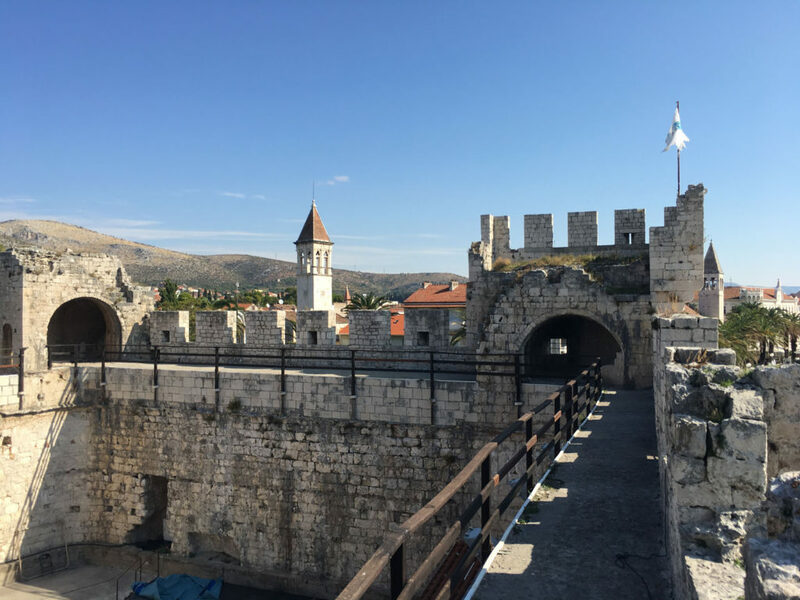 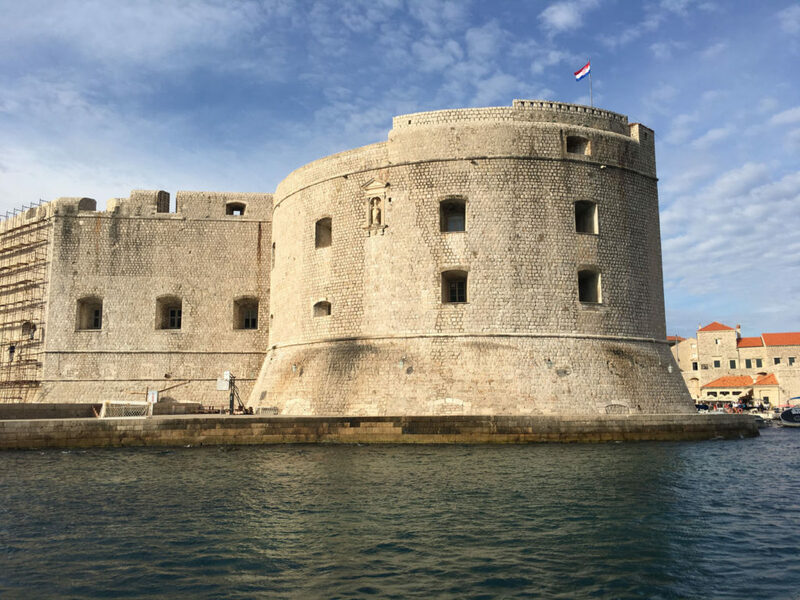 Croatia has a fascinating history – dating to the 7th century – Greek then Roman occupation, evidenced by fortified walled cities perched on the shores, roman forums, towering stone churches and grand marble palaces. 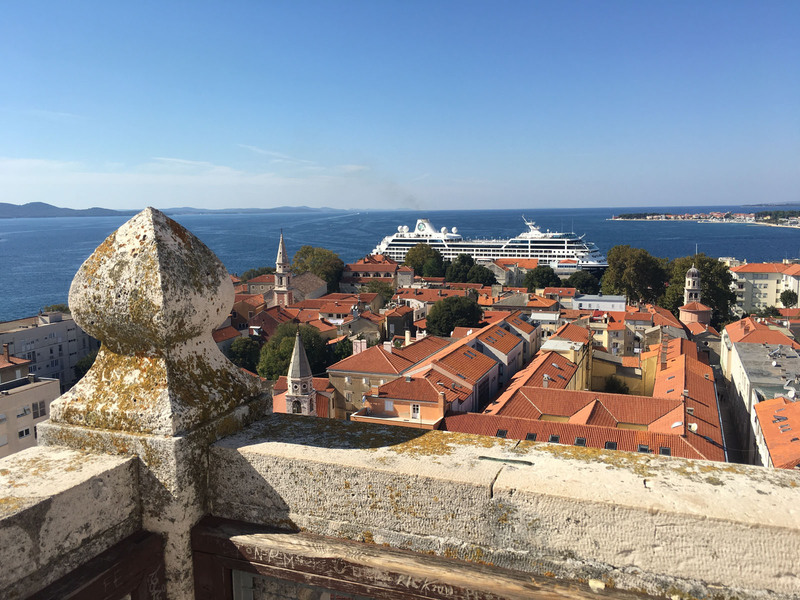 From Venice , board Azamara, a boutique cruise ship line owned by Royal Caribbean. Azamara sails refurbished (formerly Renaissance Cruises) ships – their fleet includes the Journey, Quest, and The Pursuit, beautifully retrofitted to accommodate less passengers in the lap of luxury. 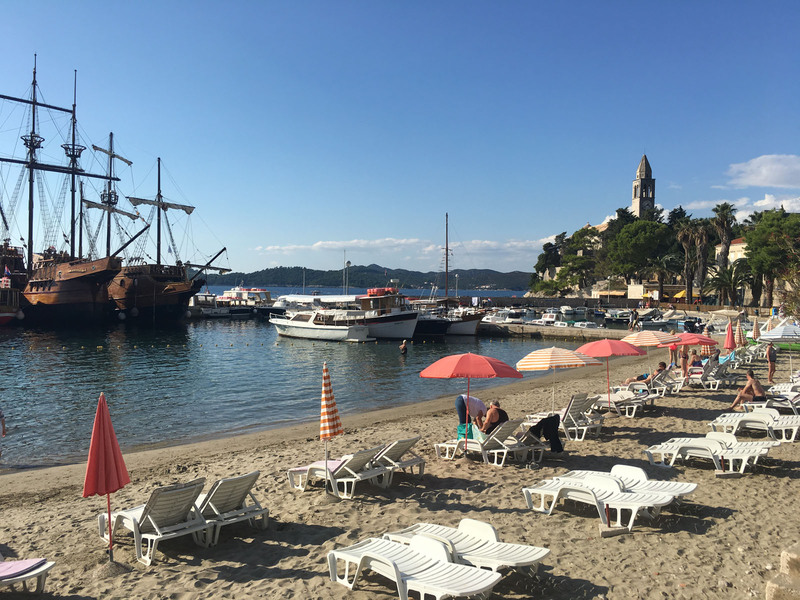 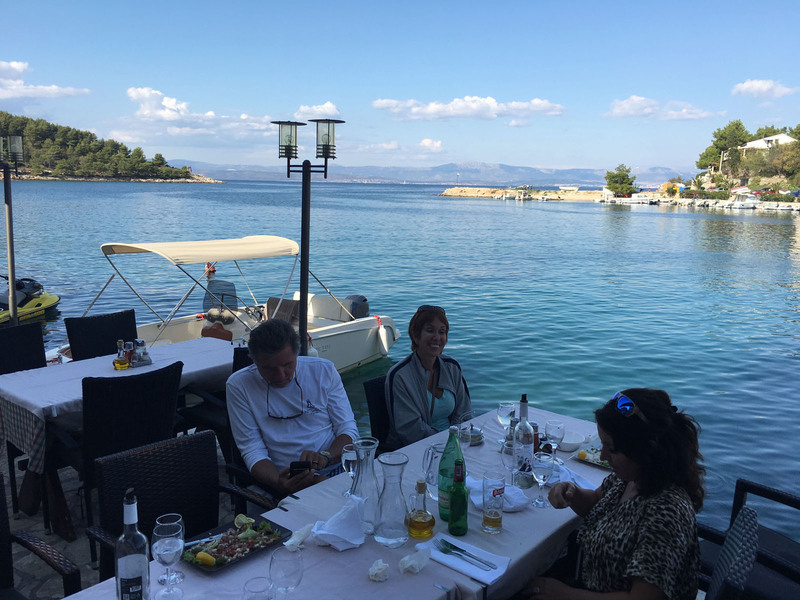 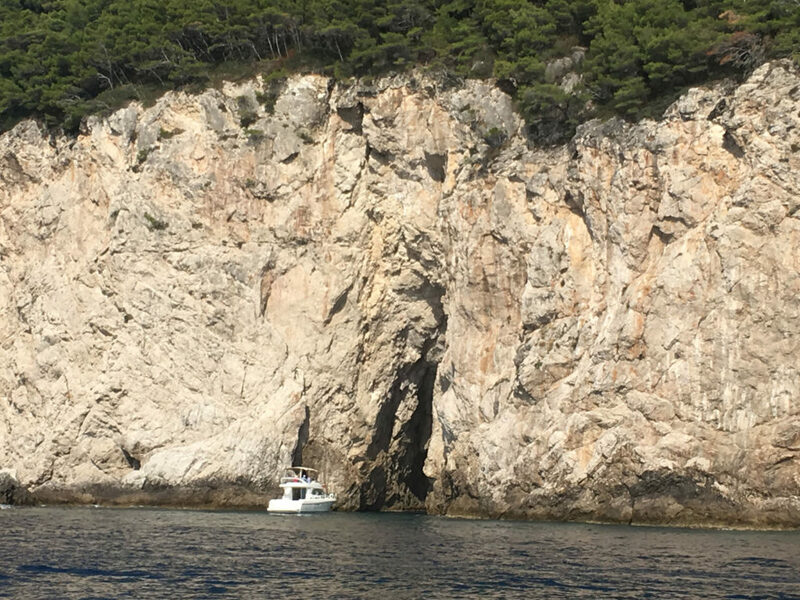 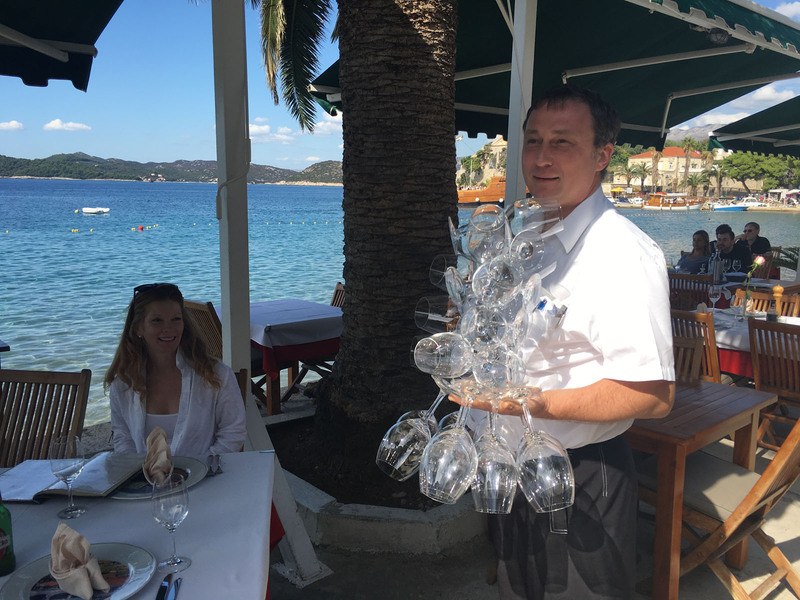 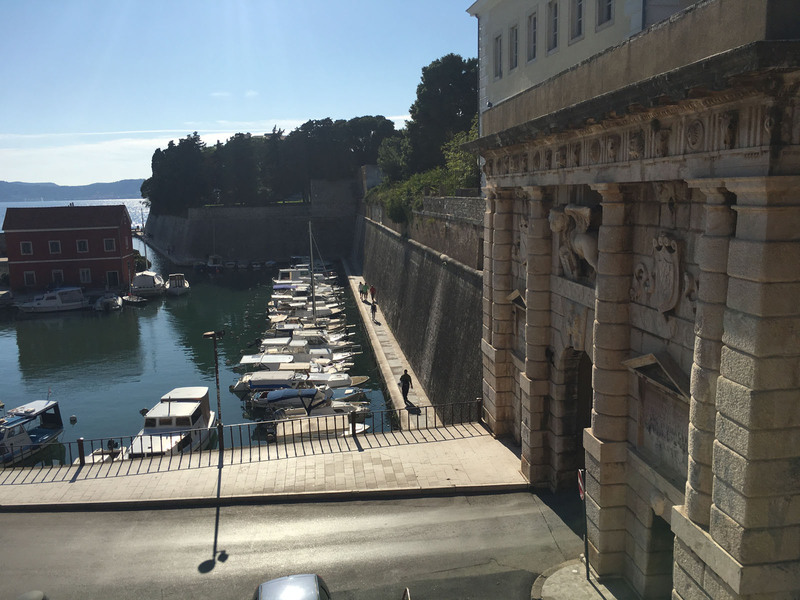 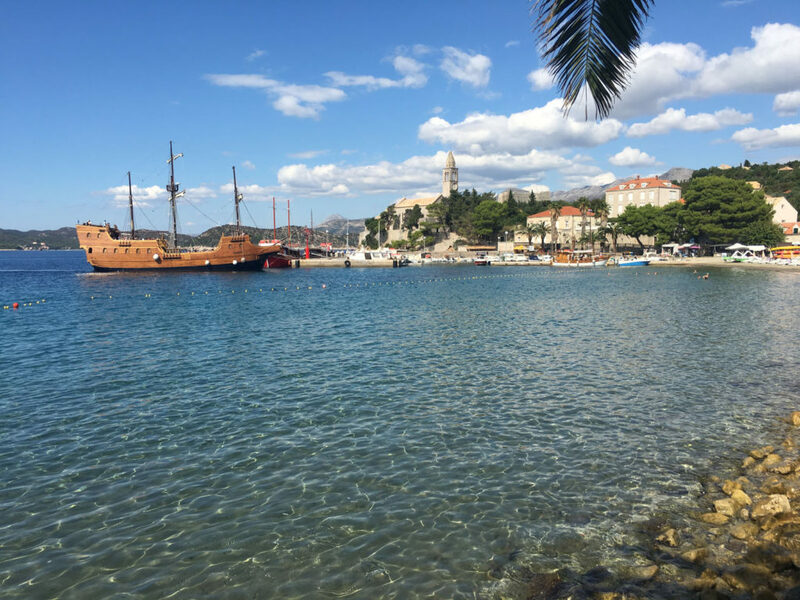 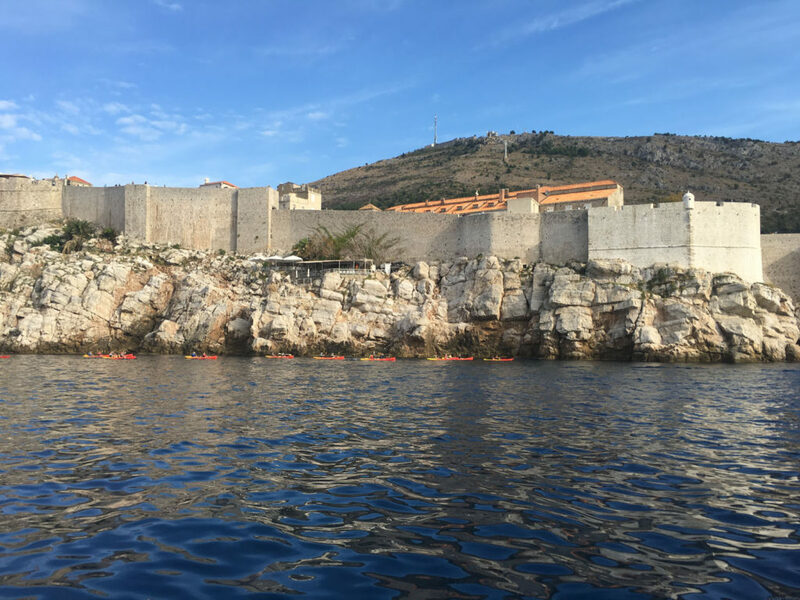 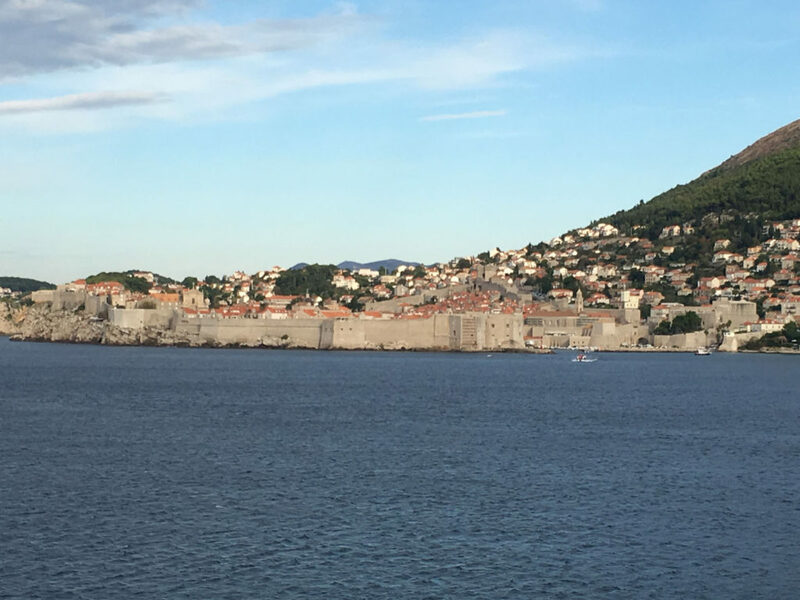 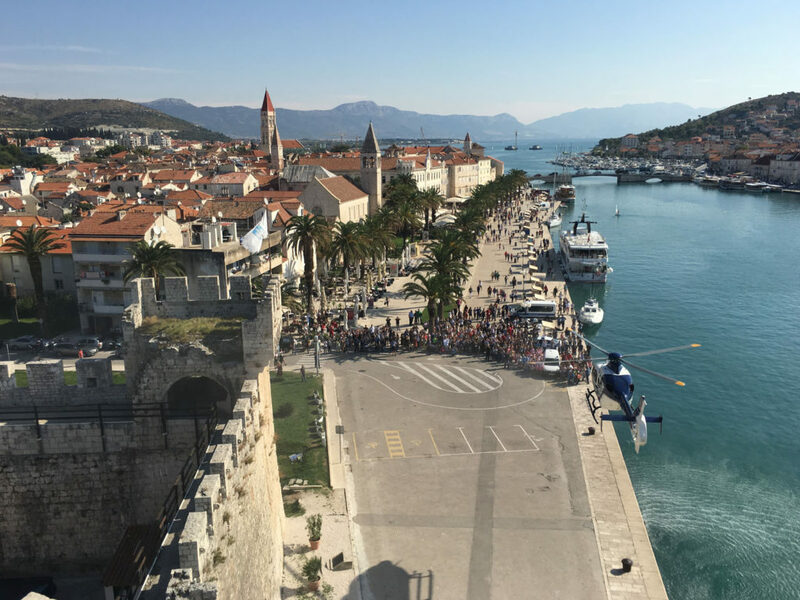 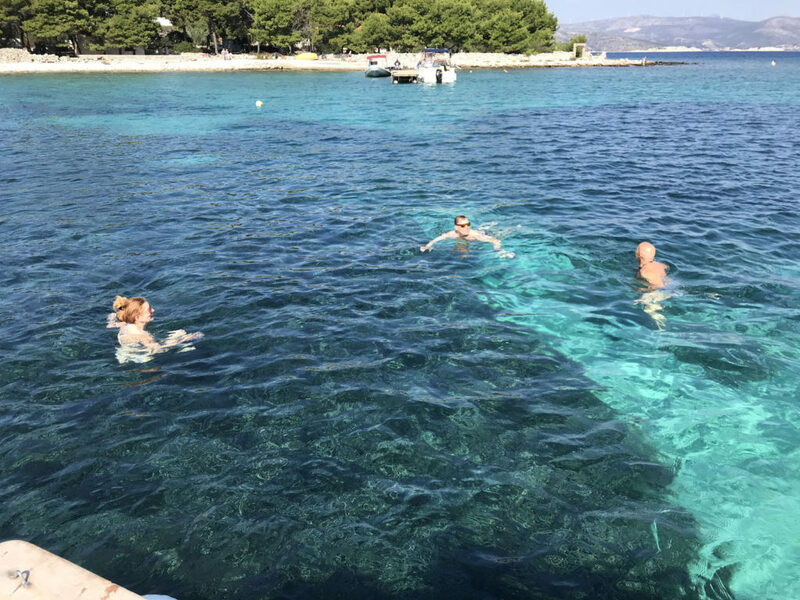 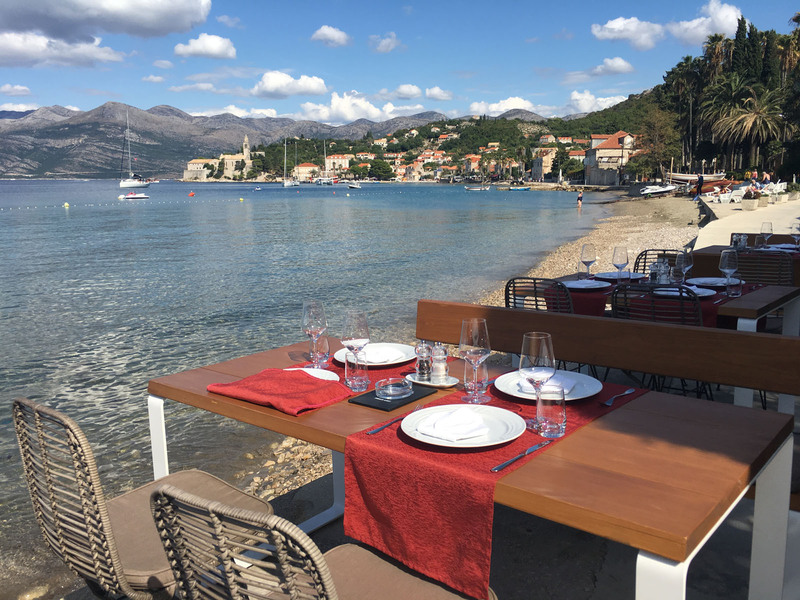 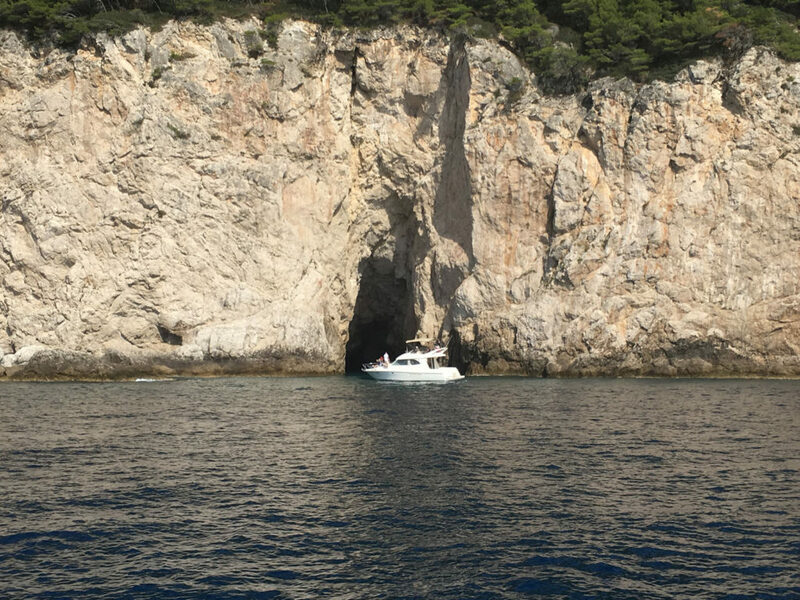 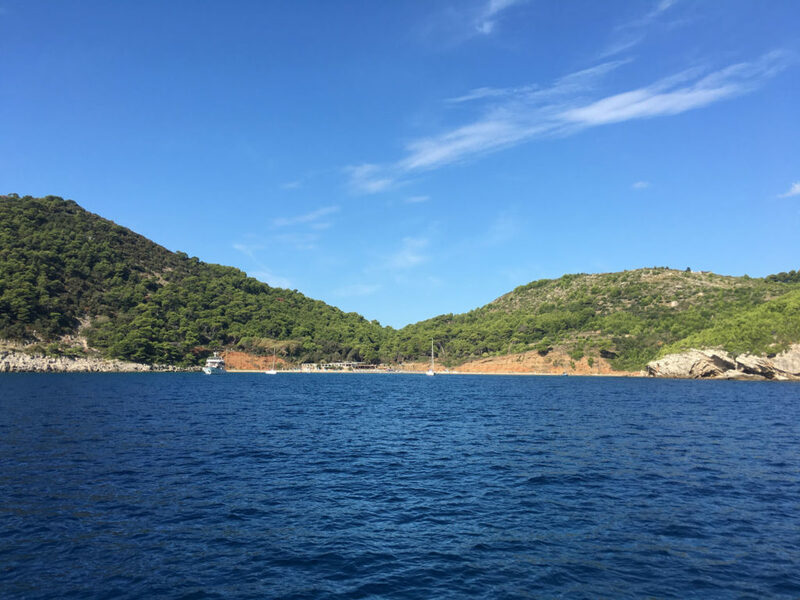 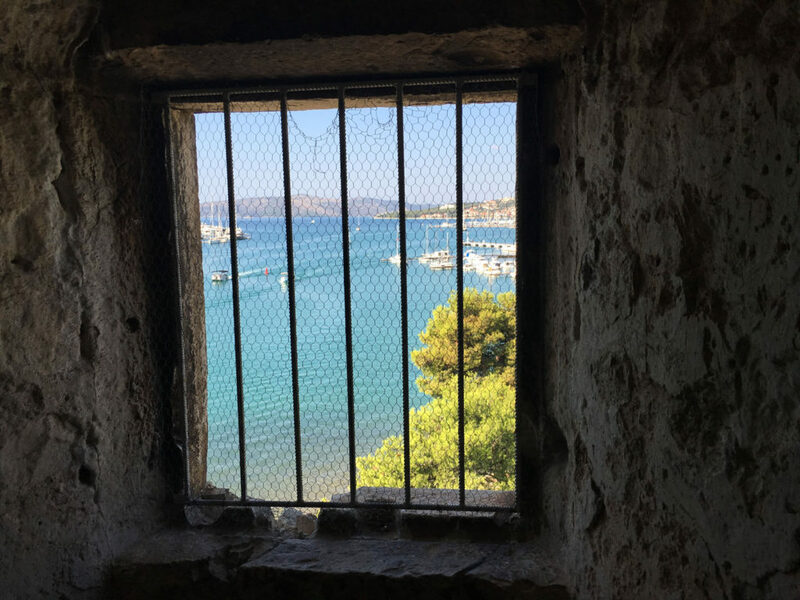 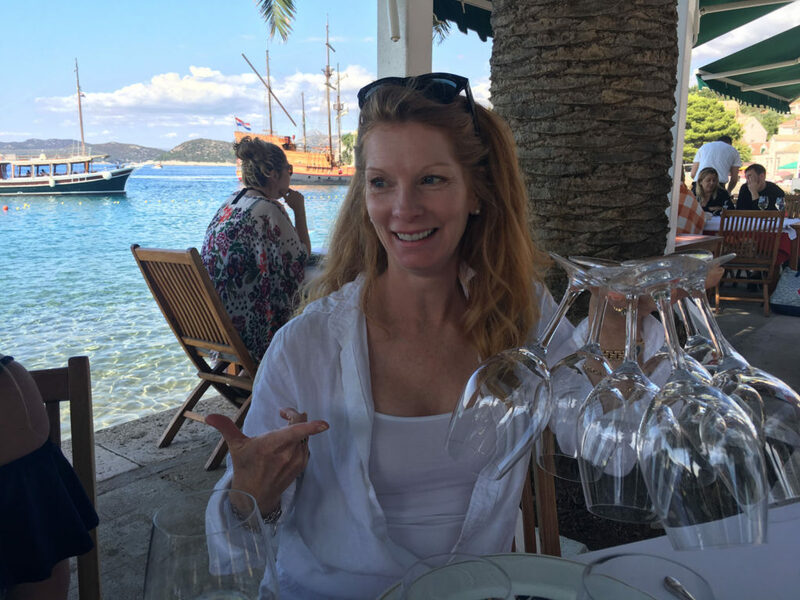 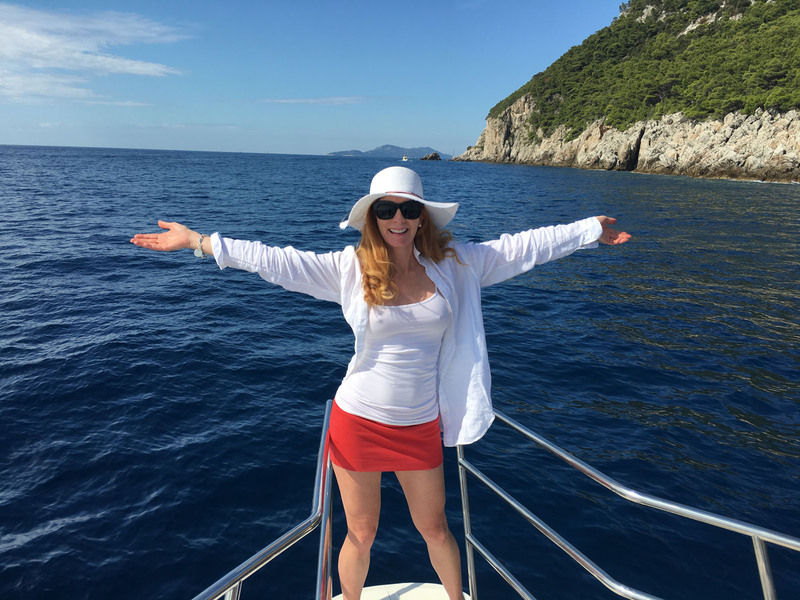 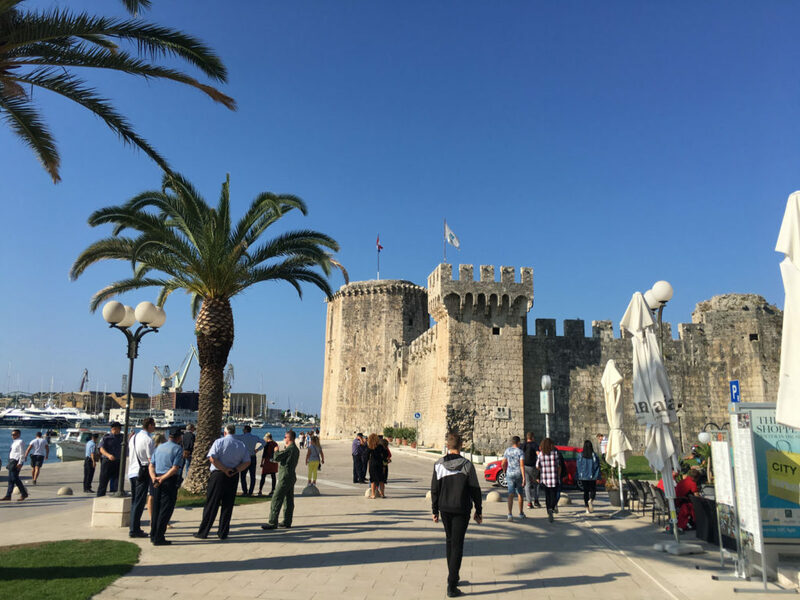 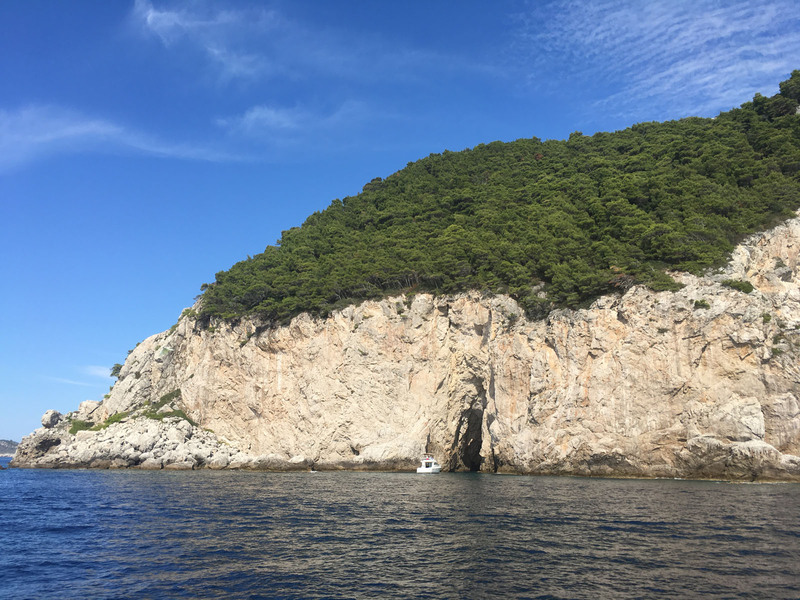 The result: all-inclusive food and drinks, expanded staterooms and suites, top shelf service, poolside chaises for everyone, and fantastic ports of call in the Adriatic Sea on the eastern Dalmatian coast.